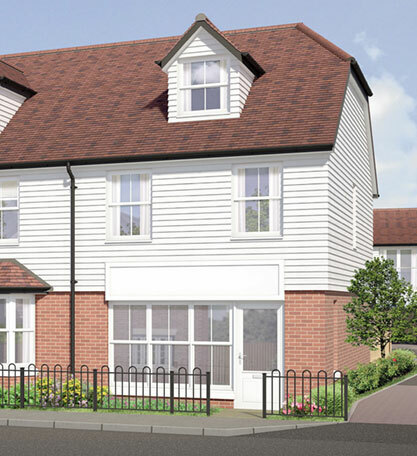 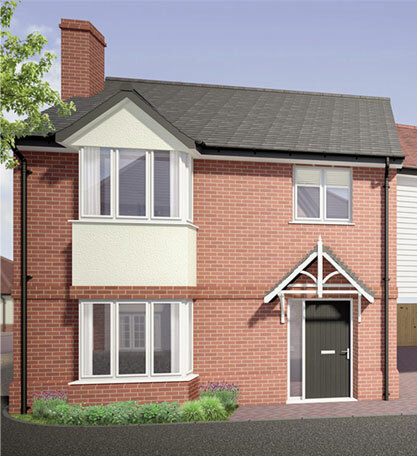 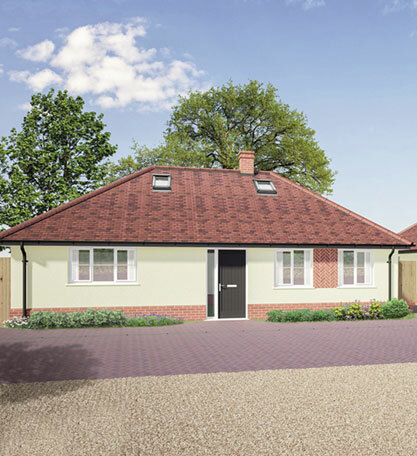 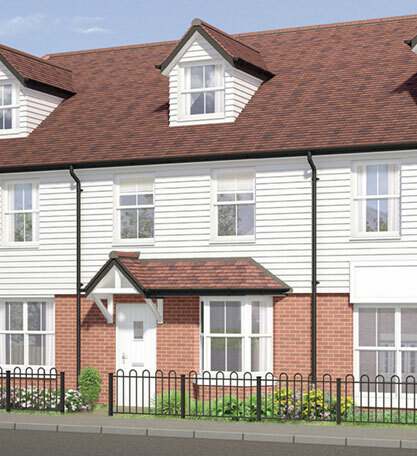 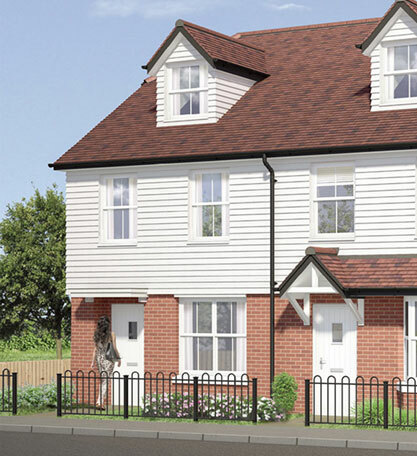 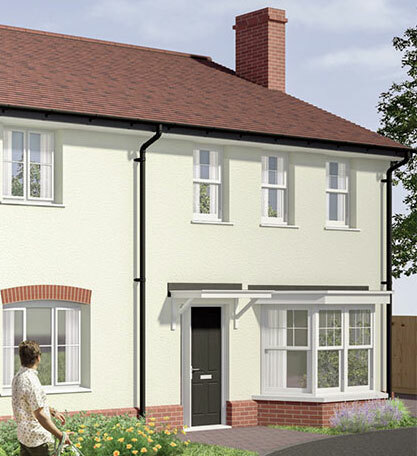 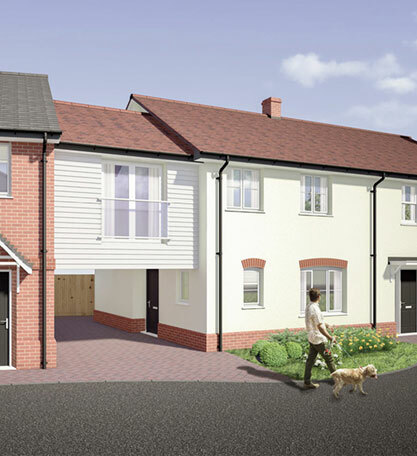 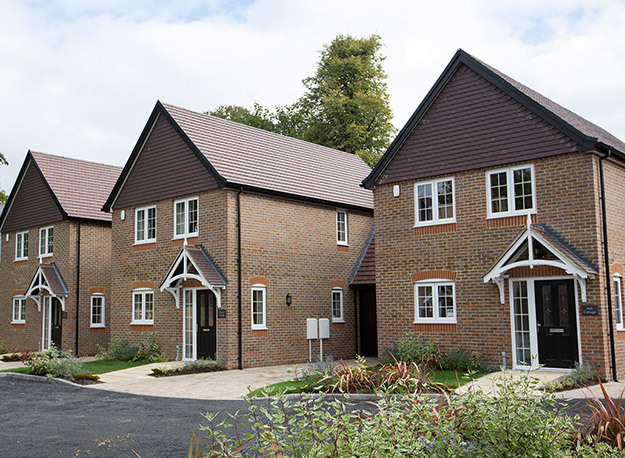 Simon Patience New Homes - Property developments in Bedfordshire, Hertfordshire, Kent, Essex and Surrey. 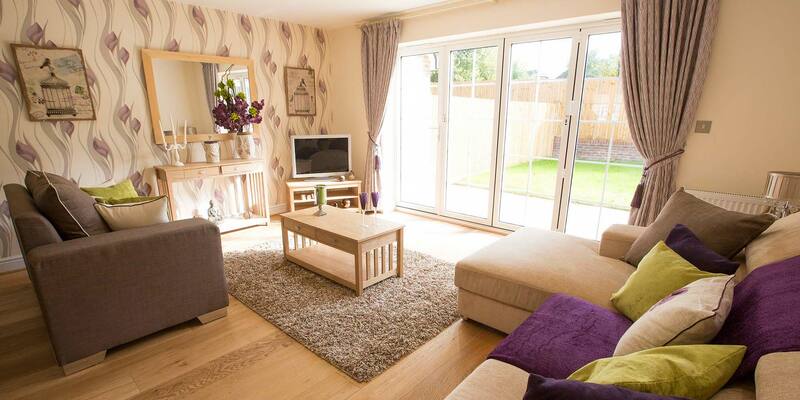 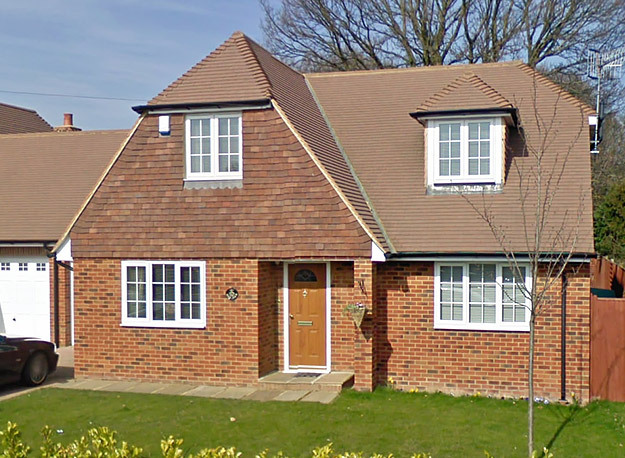 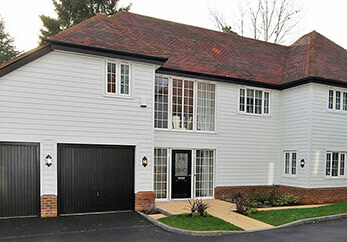 Simon Patience New Homes is a family owned house building company, based in Kent. 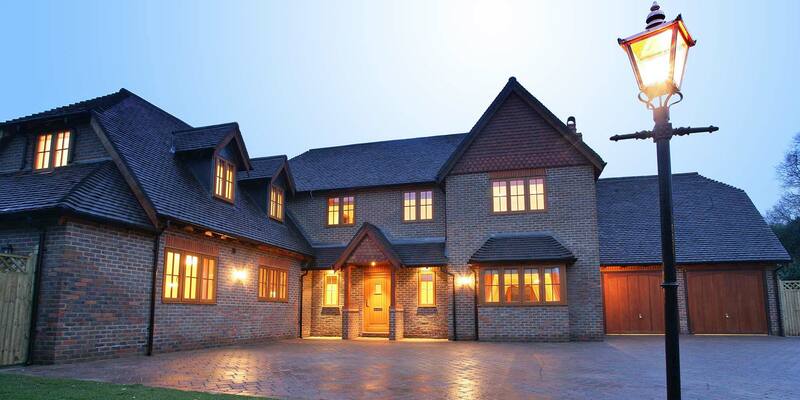 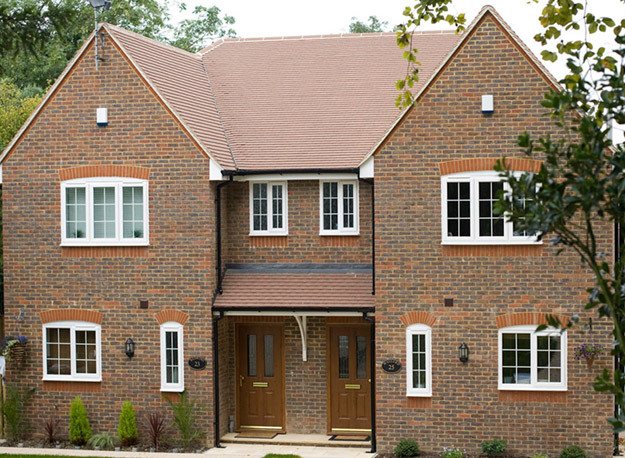 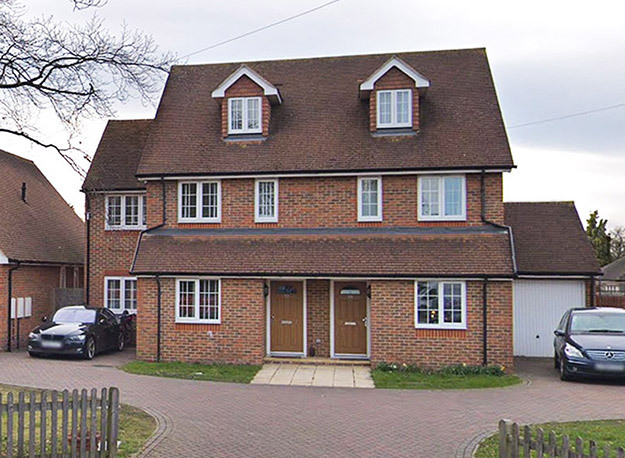 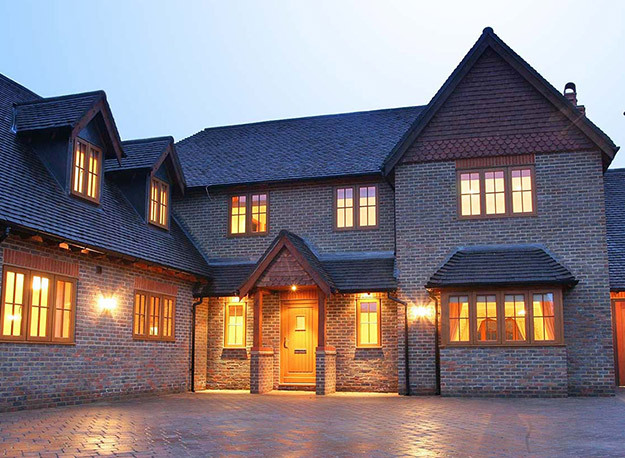 Since our establishment in 1996 we have steadily built an enviable reputation for constructing excellent quality family homes, to an exceptionally high standard and specification. 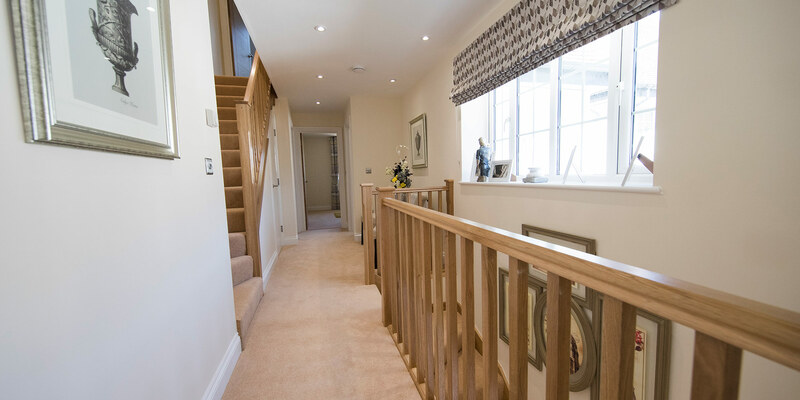 All homes are individually designed to blend in with the local character of the area, while providing modern living without losing traditional style. 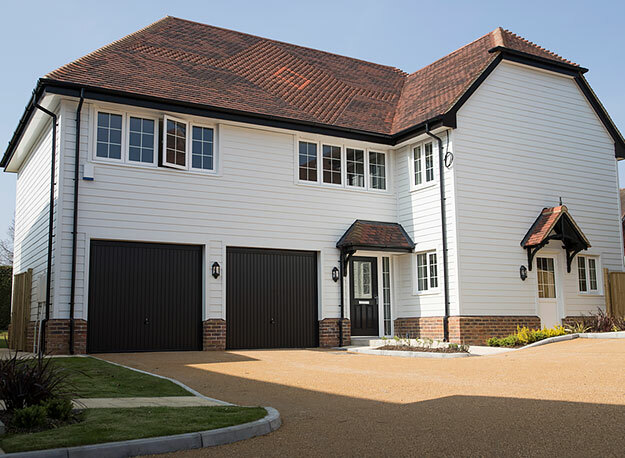 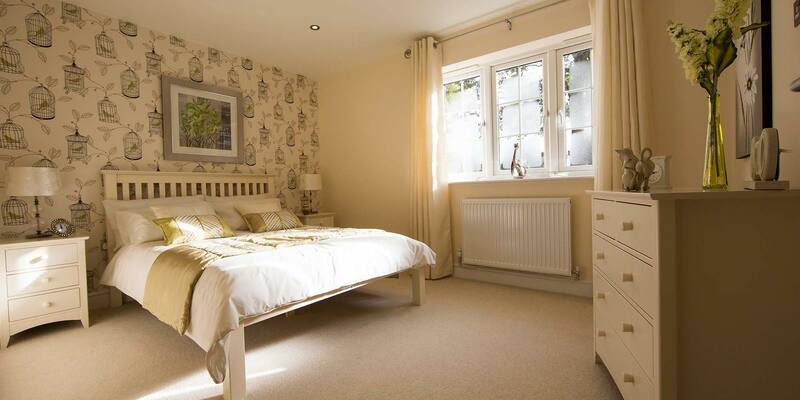 Each location has been chosen carefully with village and rural settings foremost, we offer a wide selection of homes from starter homes through to the large detached family homes, and we develop selected sites throughout London and the Home Counties. 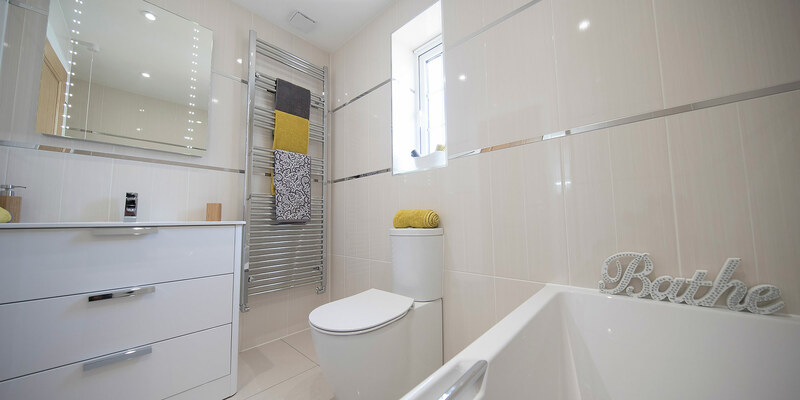 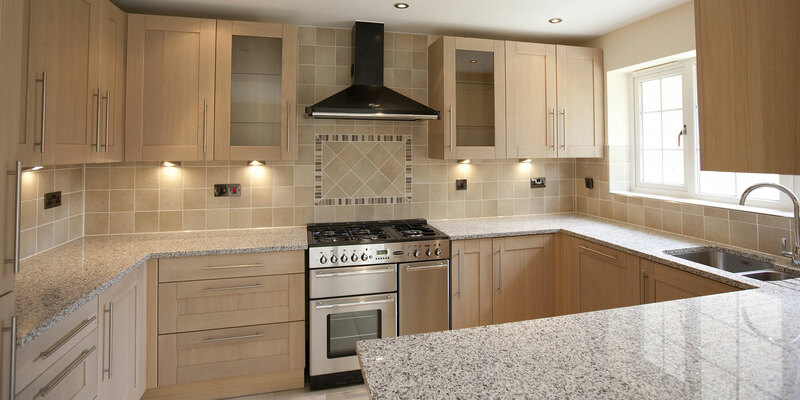 Each Simon Patience new home is built using traditional methods and can be individually finished to customers own specification, and comes complete with a full 10 year NHBC guarantee. 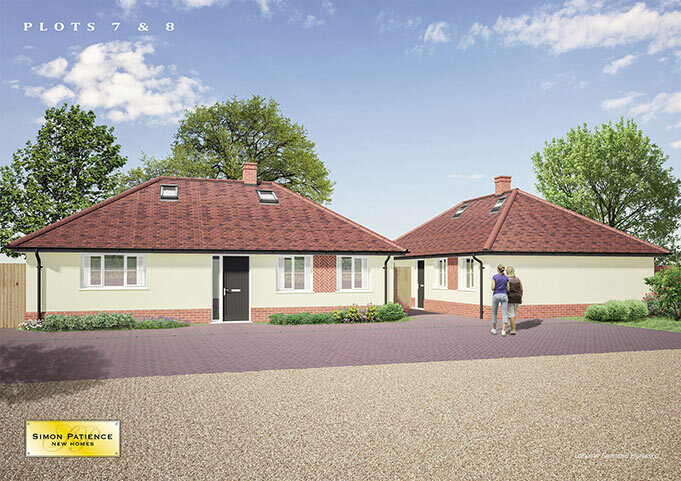 Click here for more information or to download the brochure. 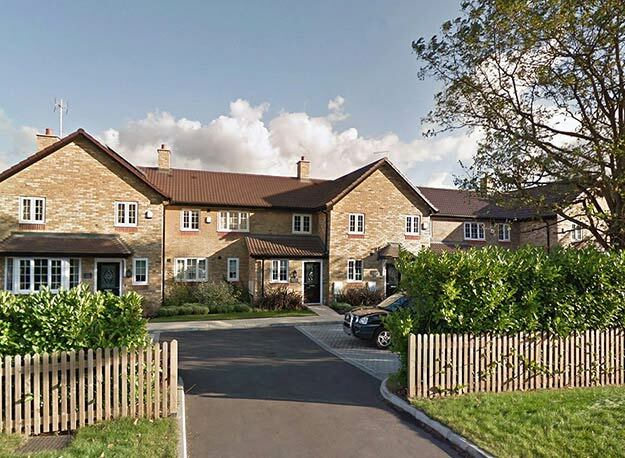 Simon Patience New Homes adhere to NHBC's strict standards of construction contained in the NHBC Technical Standards, in addition to complying with Building Regulations in the UK. 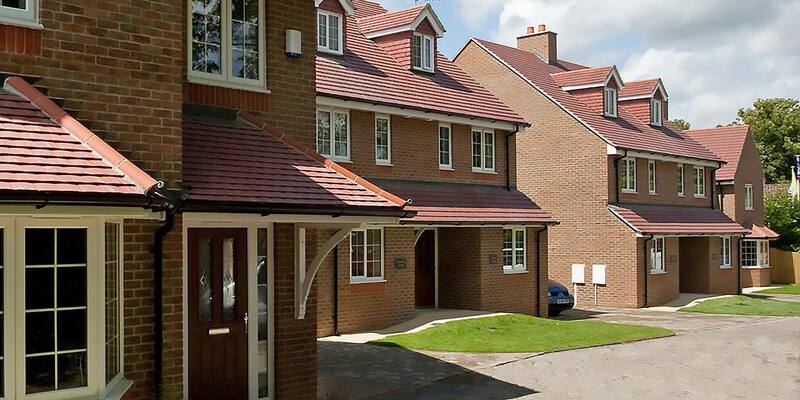 The 10-year Buildmark warranty provides consumer protection for homebuyers. 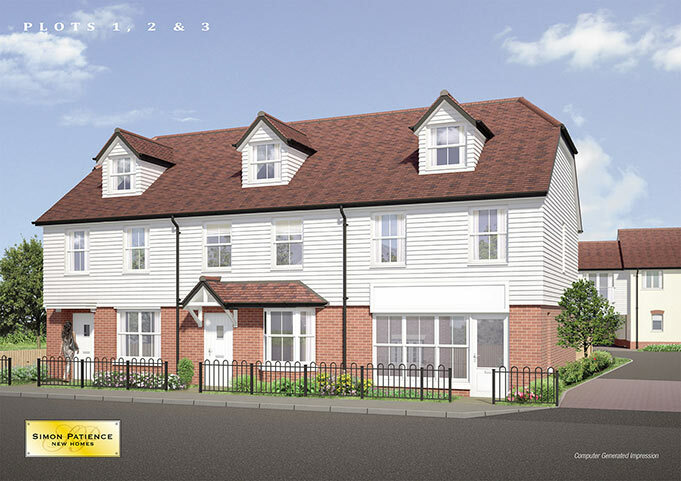 Simon Patience New Homes have been appointed agents of The Help to Buy: Equity Loan scheme run by the Government. 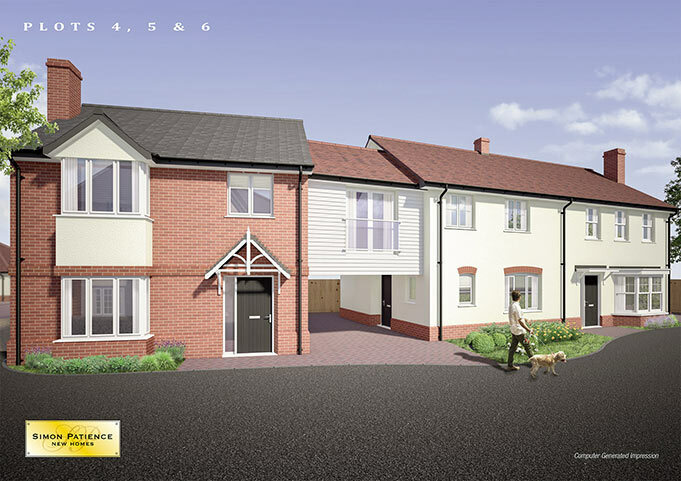 This is available on selected developments only. 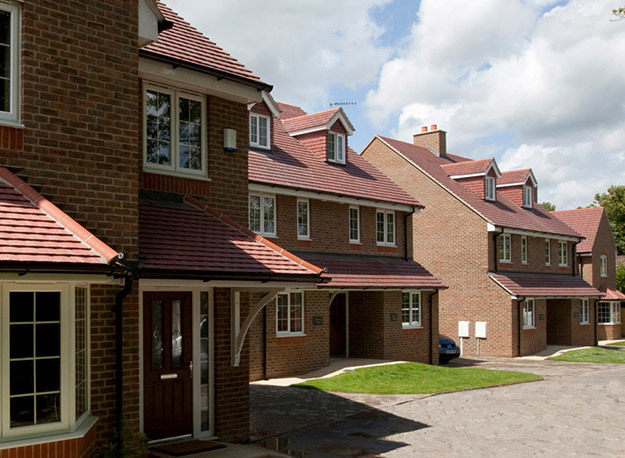 We can guide you through your purchase, from providing general information about the scheme to dealing with your application. 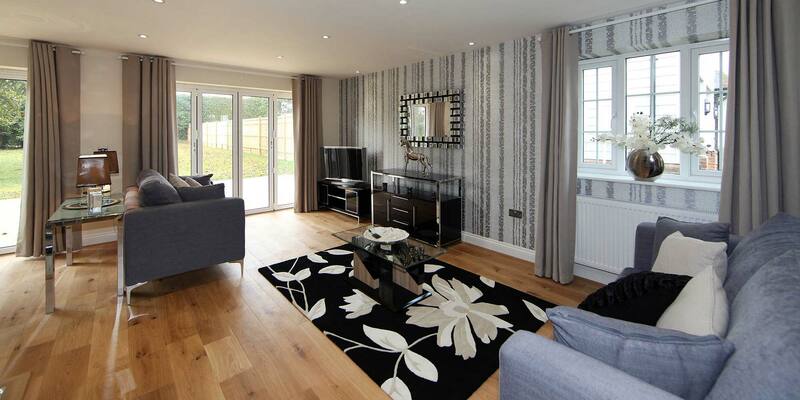 Simon Patience New Homes has an ongoing need for development opportunities in desirable locations. 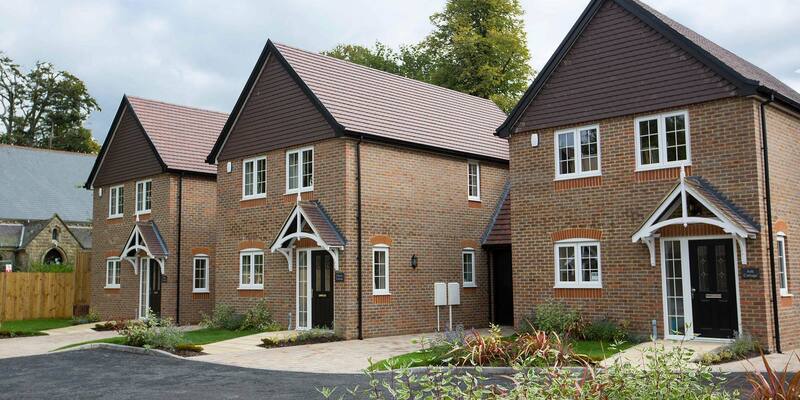 greenfield land on the edge of current development settlements. 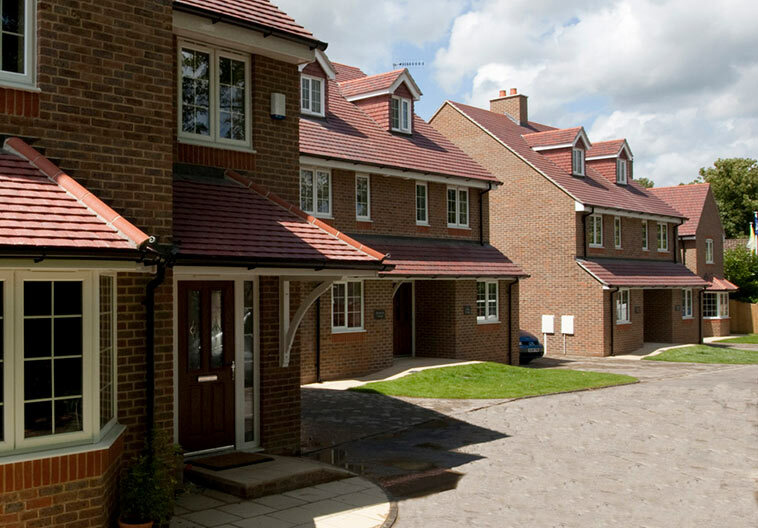 Through well-established links with planning departments and our team of professional advisors, we are well placed to deliver potential opportunities and maximize the value of your land. 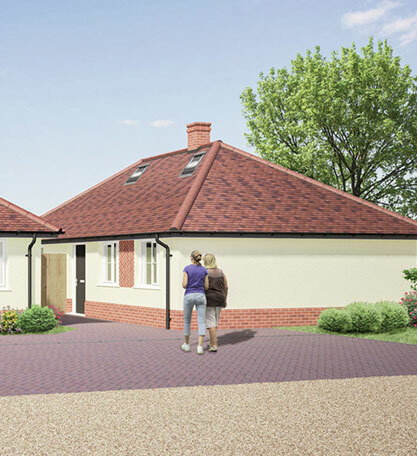 We have extensive development experience and an excellent track record of gaining planning consent. 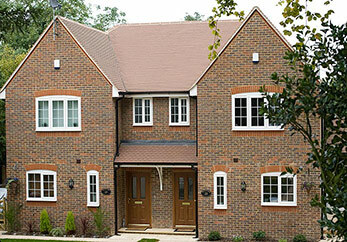 This has allowed us to successfully developed a large number of schemes over the past 20 years.